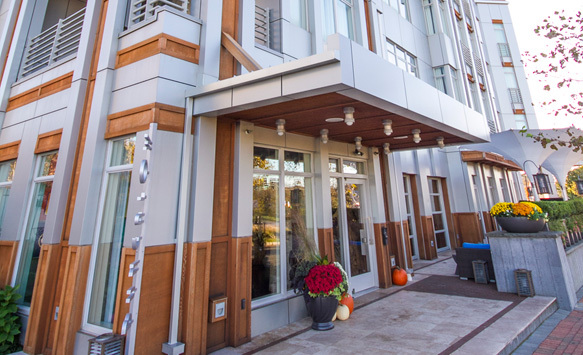 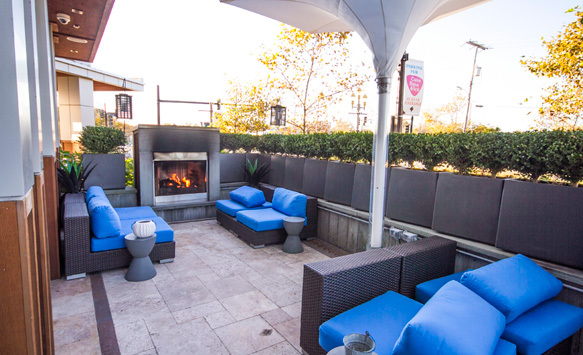 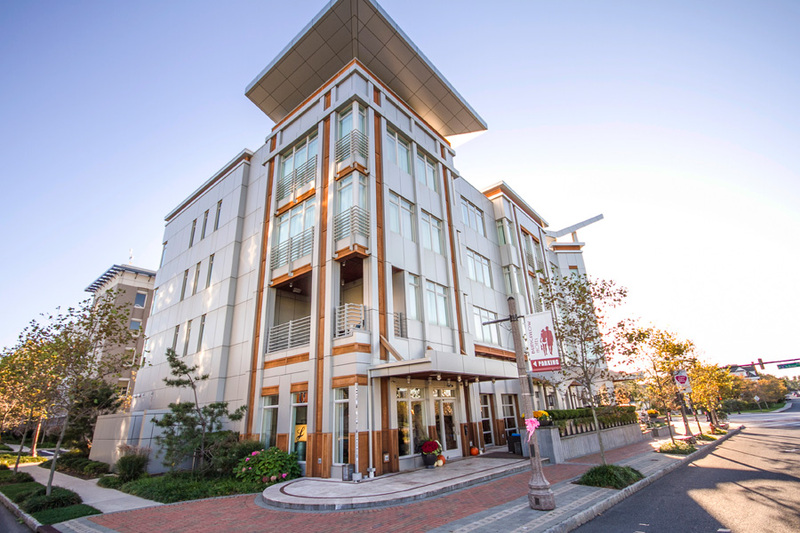 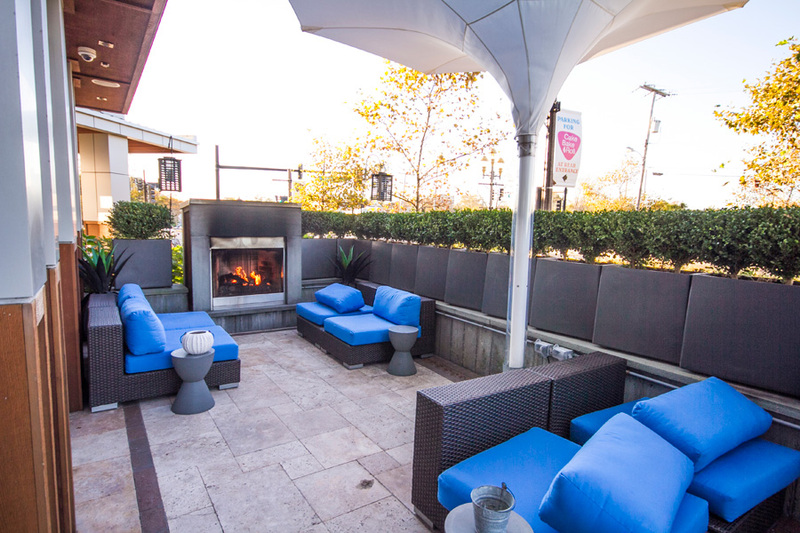 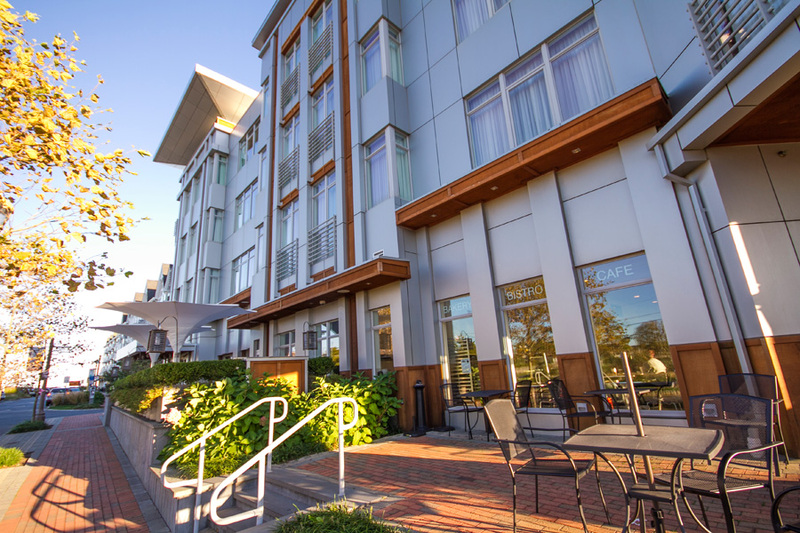 InSite professionals performed site engineering design and permitting for redevelopment for of a four-story boutique hotel containing a 24 hotel rooms and 1,900 sf of retail. 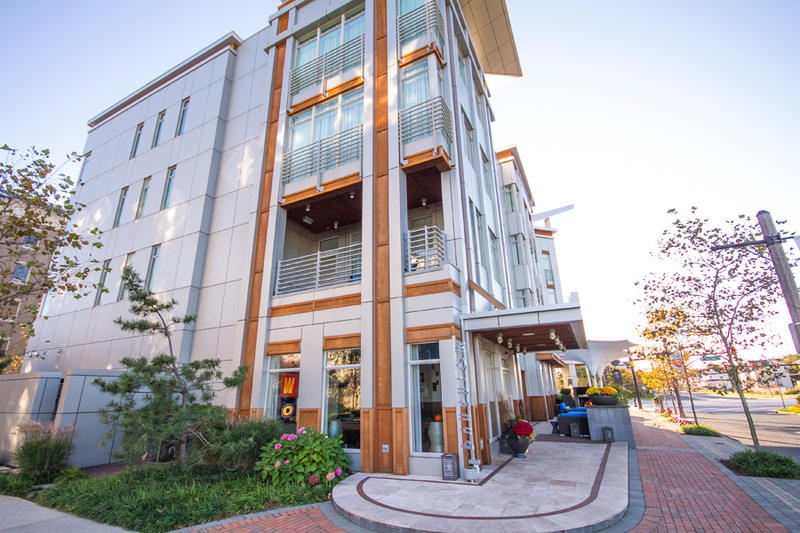 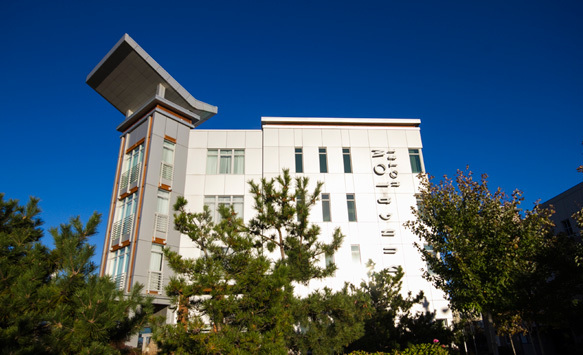 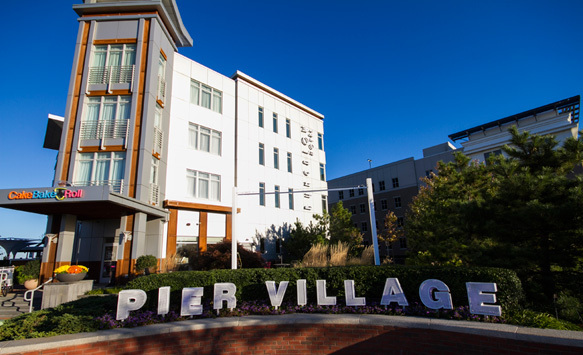 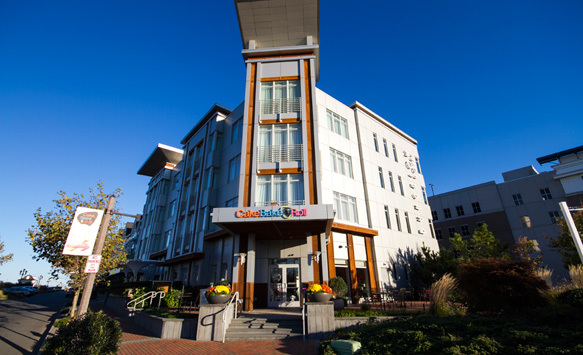 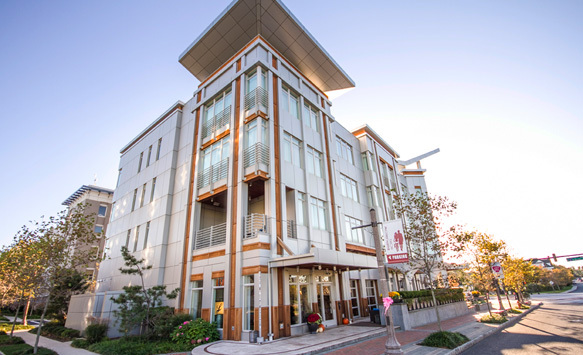 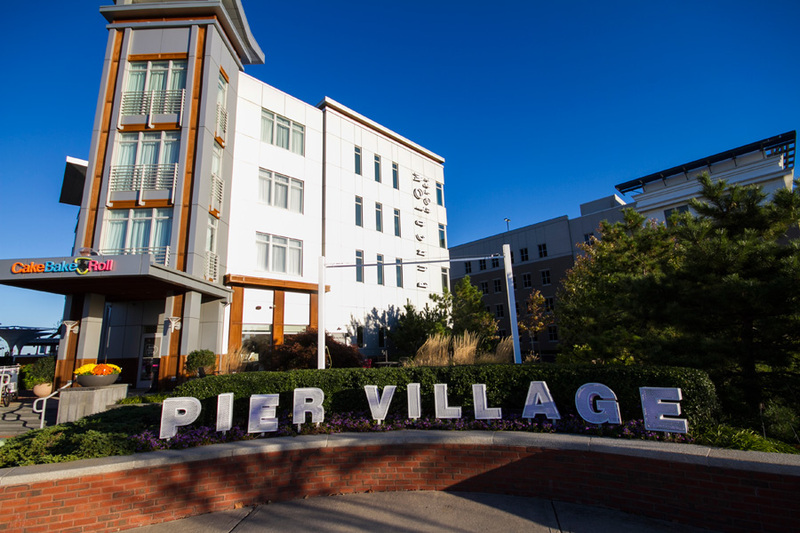 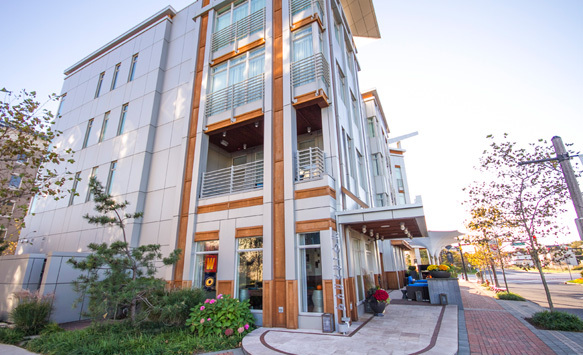 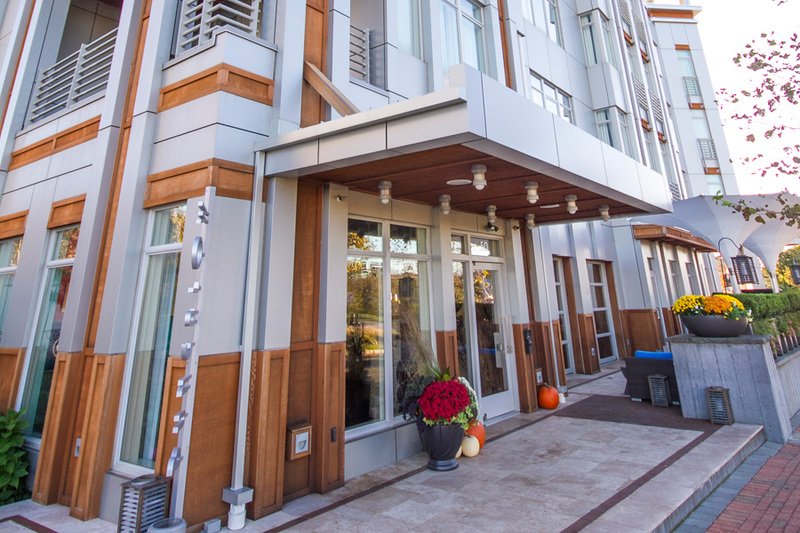 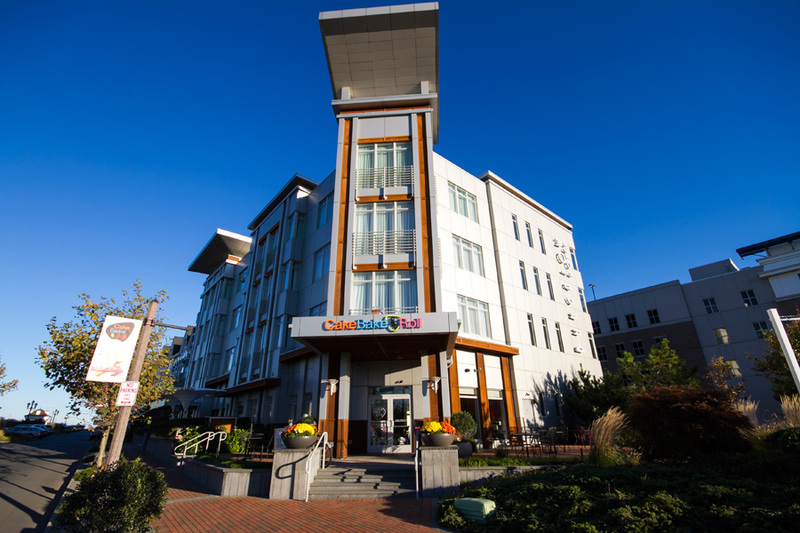 The hotel is located within the second phase of the Pier Village development, an 18-acre Victorian-Inspired mixed-use village along the oceanfront. 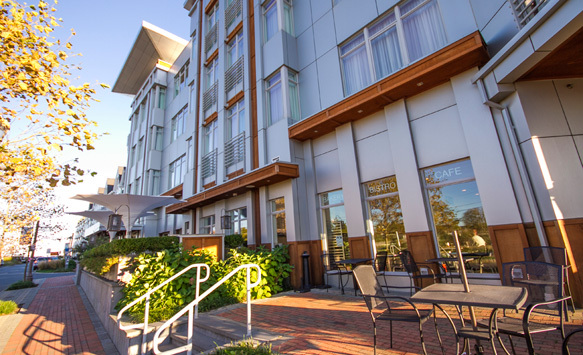 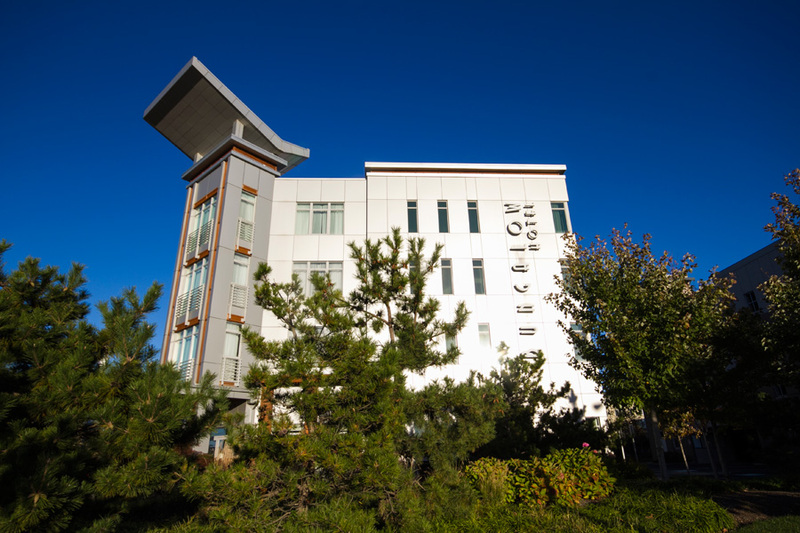 This hotel represent the progress Long Branch has made to bring more visitors to their grand new waterfront development and boardwalk.